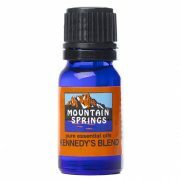 Kennedy's Blend 10 ml. 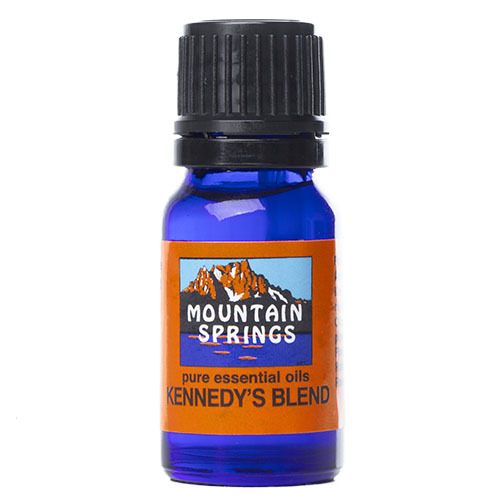 » Nevessence Inc.
Home » All Essential Oils » Search Alphabetically » K » Kennedy’s Blend 10 ml. 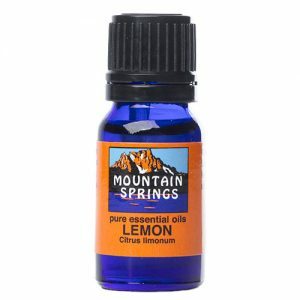 Ingredients: Lemon, Peppermint, Myrtle, Pine, Rosemary, Ravensara. 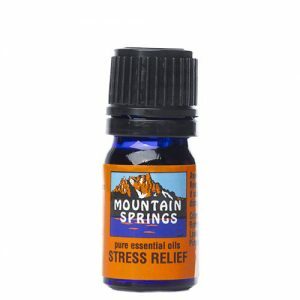 antiseptic, asthma, bactericidal, colds, expectorant, flu, lung congestion, sore muscles, stress.